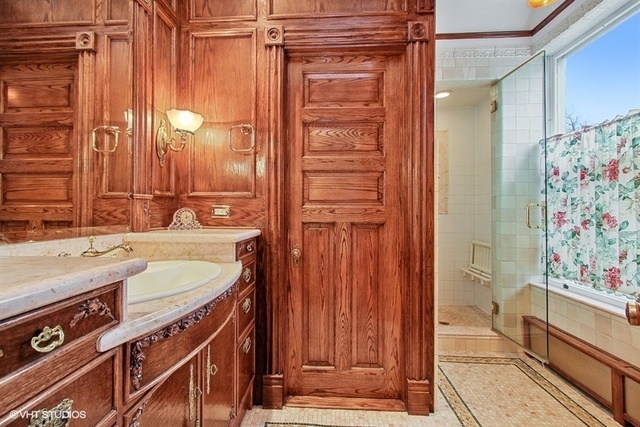 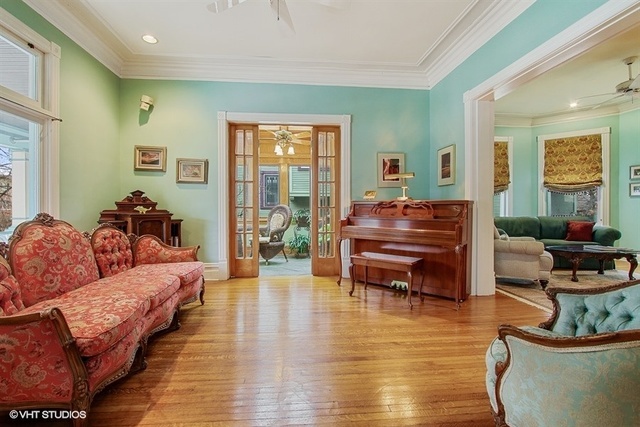 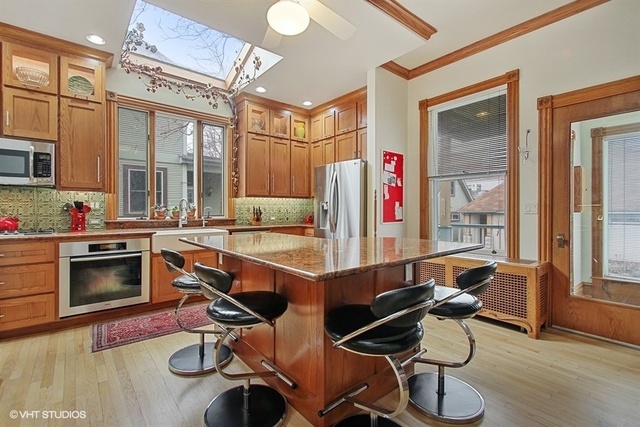 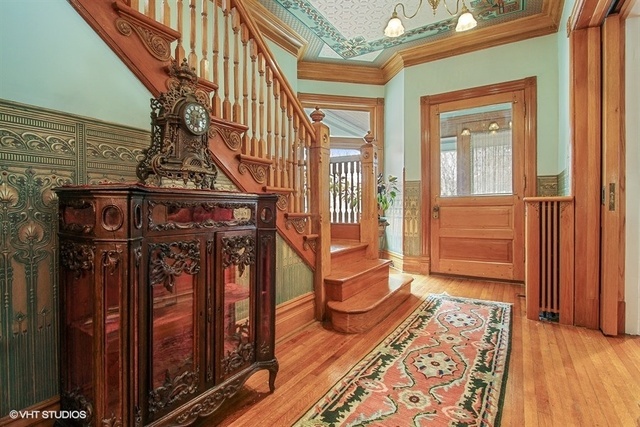 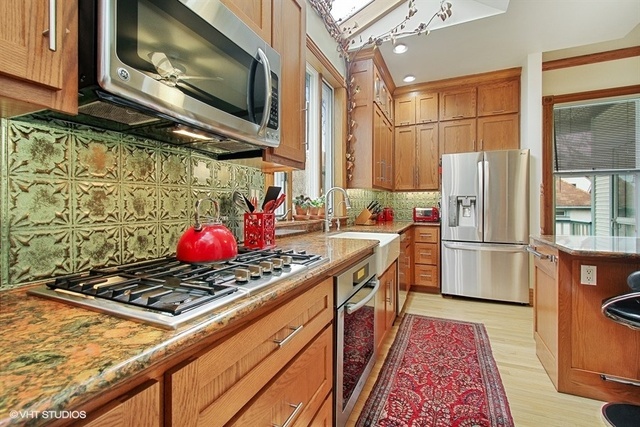 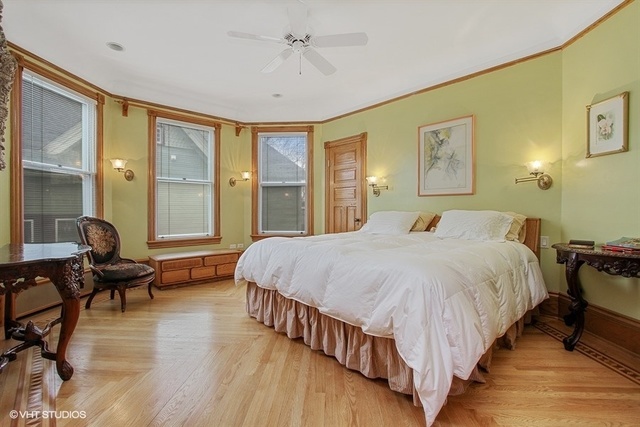 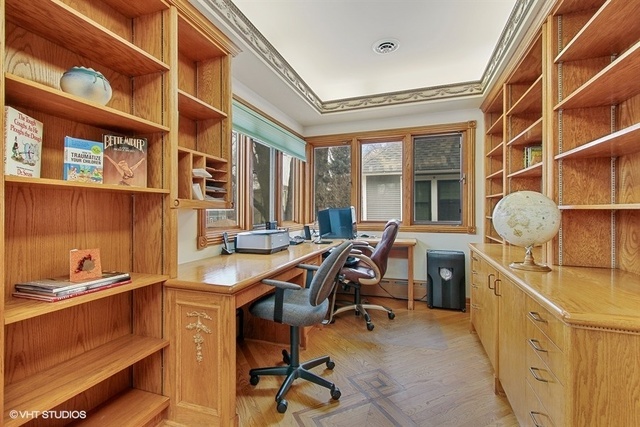 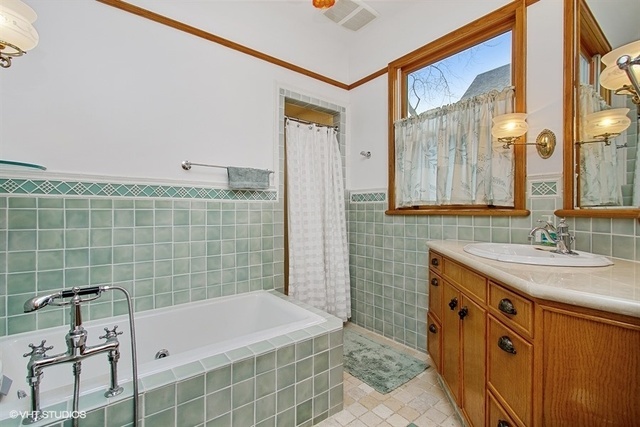 This impressive Queen Anne Craftsman is in the heart of beautiful central Oak Park. 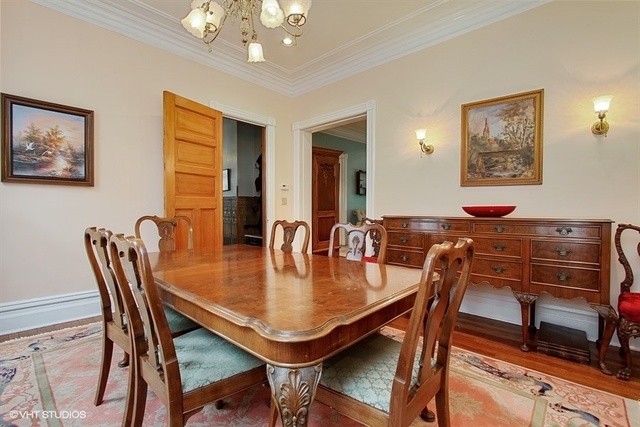 Pristine oak floors, intricate detailed hardware, modern updates and loads of living space grace this home. 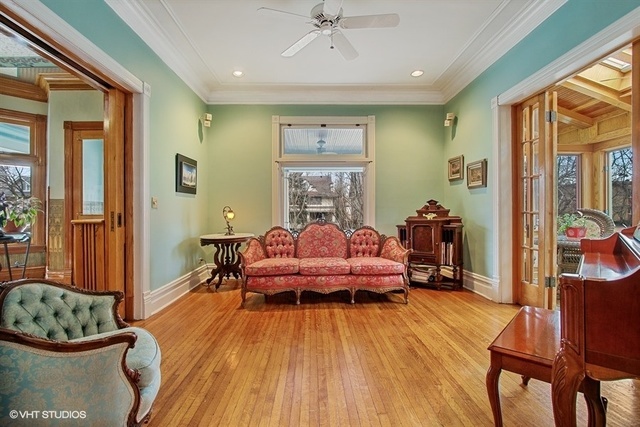 The grand front entry foyer greets you with warmth and flows into the formal living room. 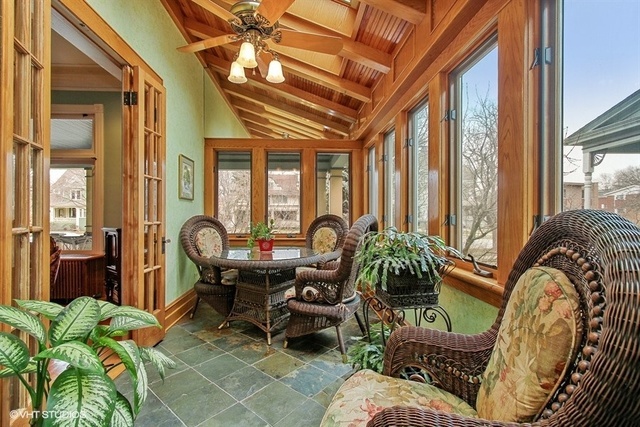 The side solarium perfect for your indoor garden. 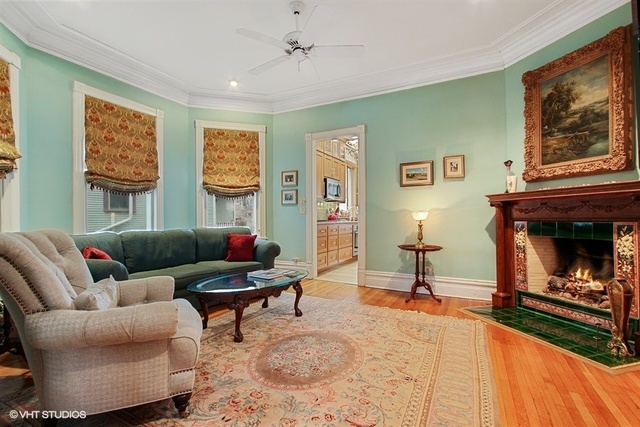 The back-parlor family room with gas fireplace is the place for relaxing. 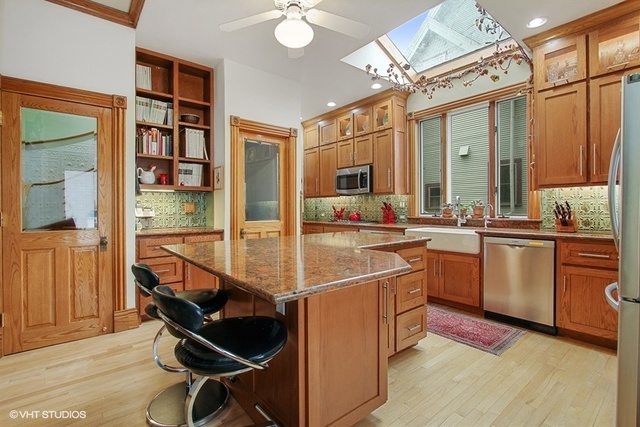 Newer chef's eat-in kitchen is open & bright with skylight, quartz tops, full-height cabinetry & stainless appliances and opens to the large formal dining room. 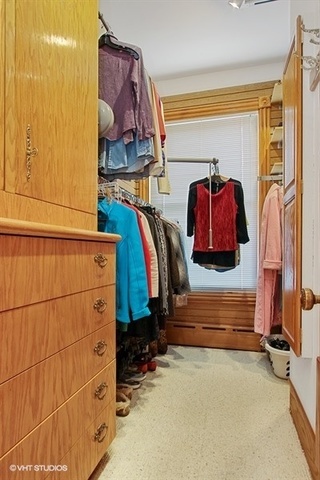 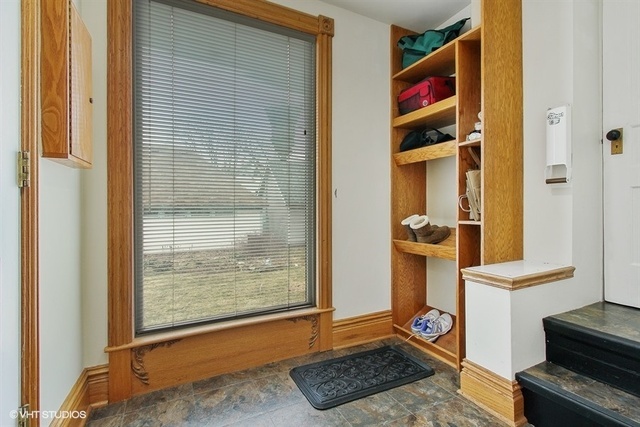 MUD ROOM! 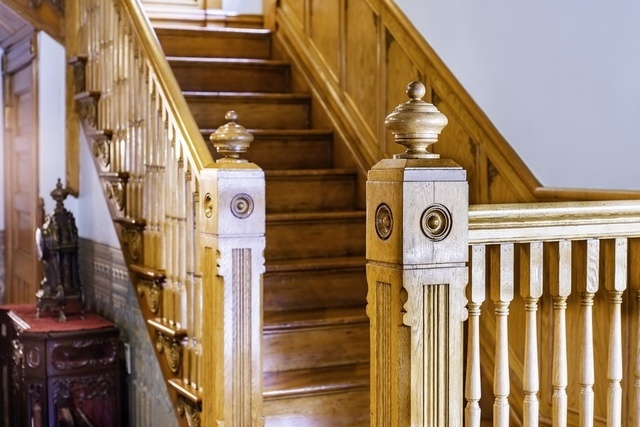 Grand main staircase + back 2nd staircase. 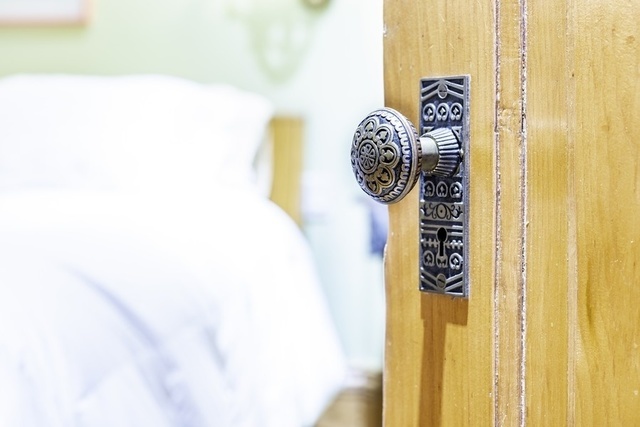 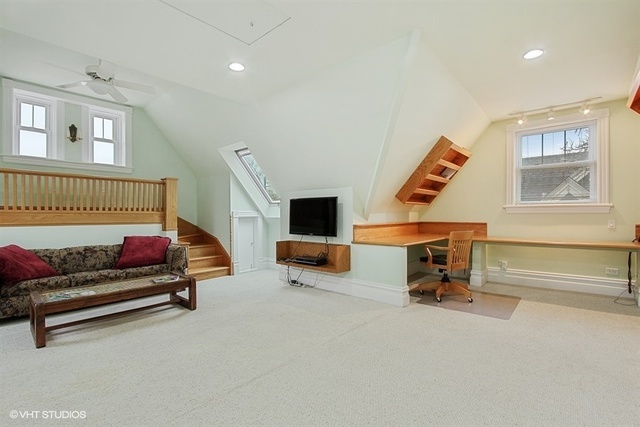 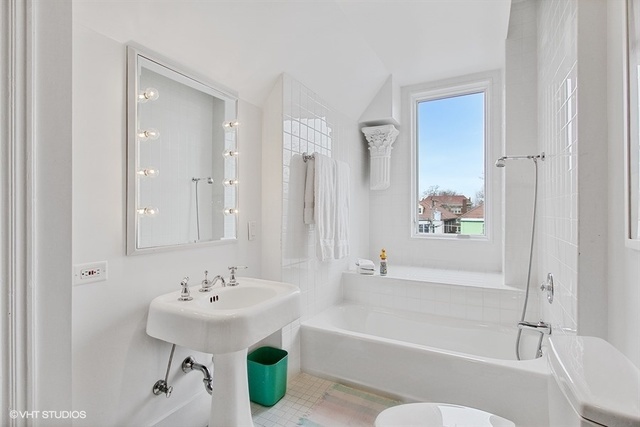 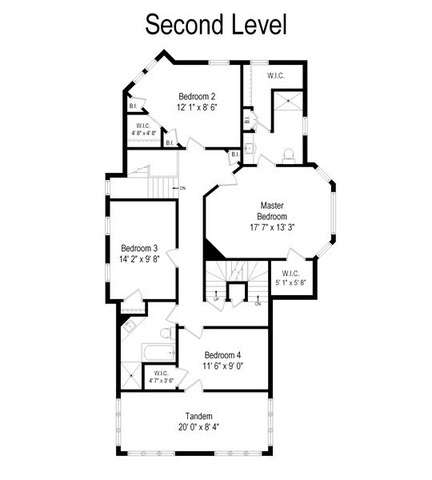 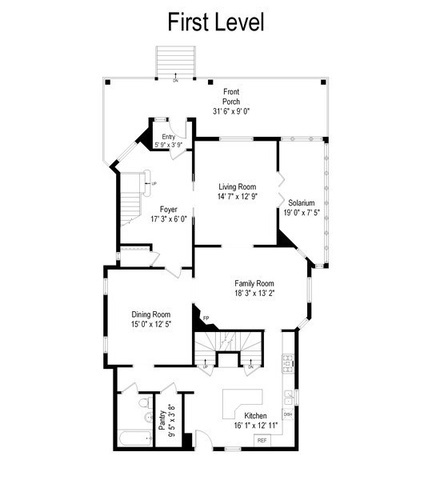 4 large bedrooms on the 2nd floor including a master suite featuring a custom bath w/steam shower & 2 walk-in closets! 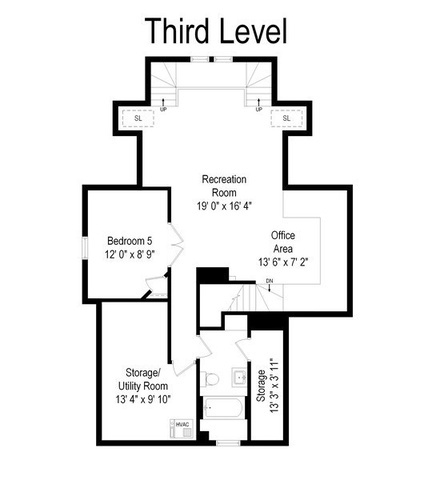 Find a 5th bedroom & huge rec/office area on the 3rd floor with full bath. 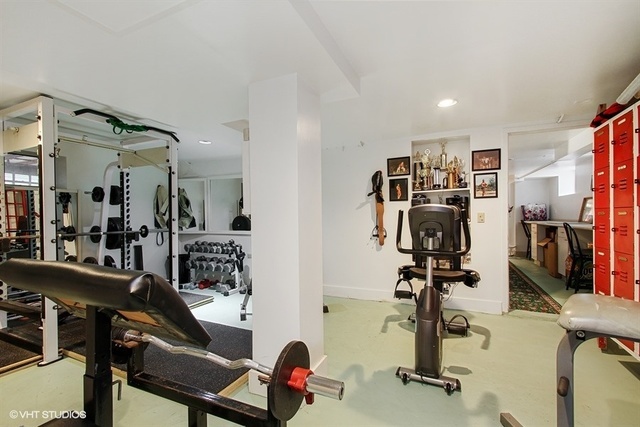 Lower level work-out room & loads of storage. 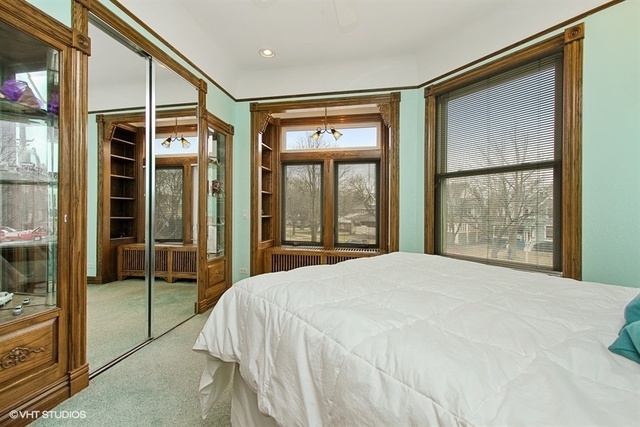 New windows. 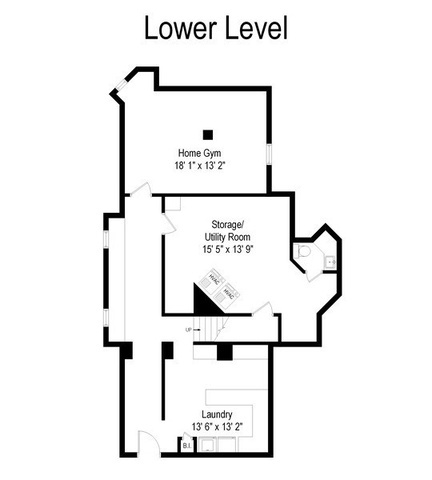 Newer 4.5 car garage heated w/storage. 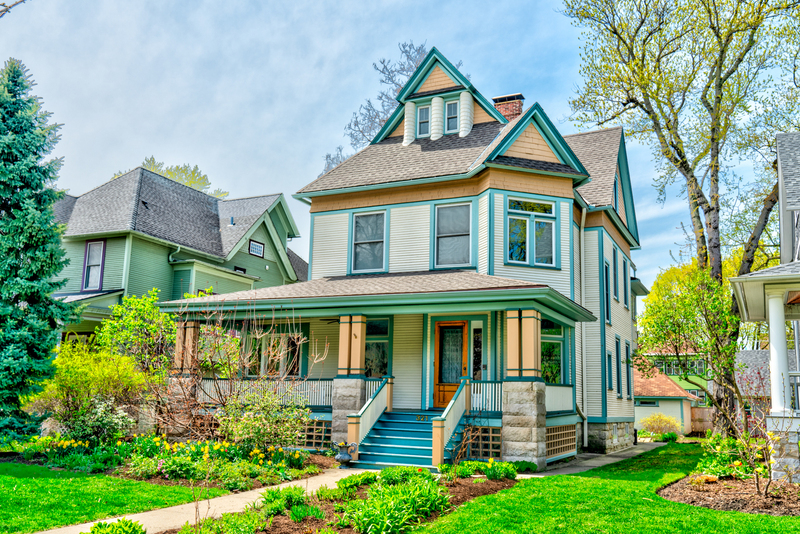 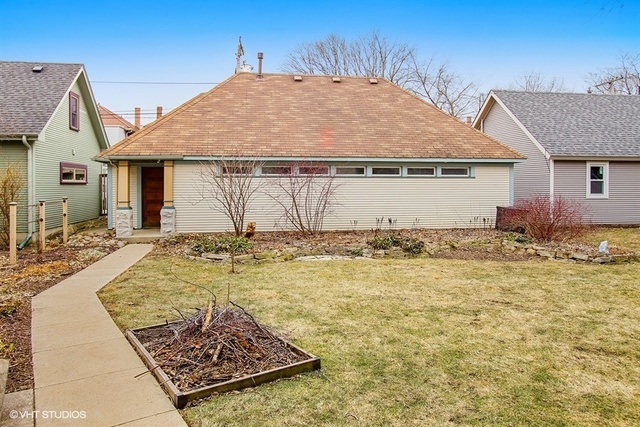 Walk to ALL that is great about Oak Park... schools, shops, restaurants & transportation!